Funimation, the popular west anime streaming service, has announced to stream the upcoming original TV anime Fairy Gone in sub and dub. 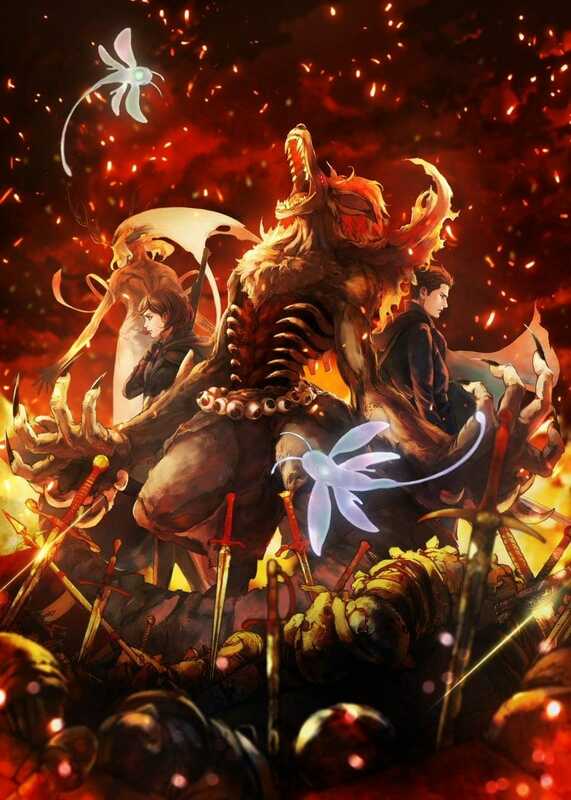 We’ve covered the news on Fairy Gone original TV anime announcement and its premiere date. According to the source, the first two episodes will be aired at a screening at TOHO Cinemas Hibiya on April 6, 2019. The regular broadcast will begin from April 8, 2019. The show is an original work and Kenichi Suzuki, the person behind Cells at Work!, JoJo’s Bizarre Adventure: Stardust Crusaders, Drifters, will be officially directing the anime along with Ao Jūmonji who will be in charge of supervising and writing the script. 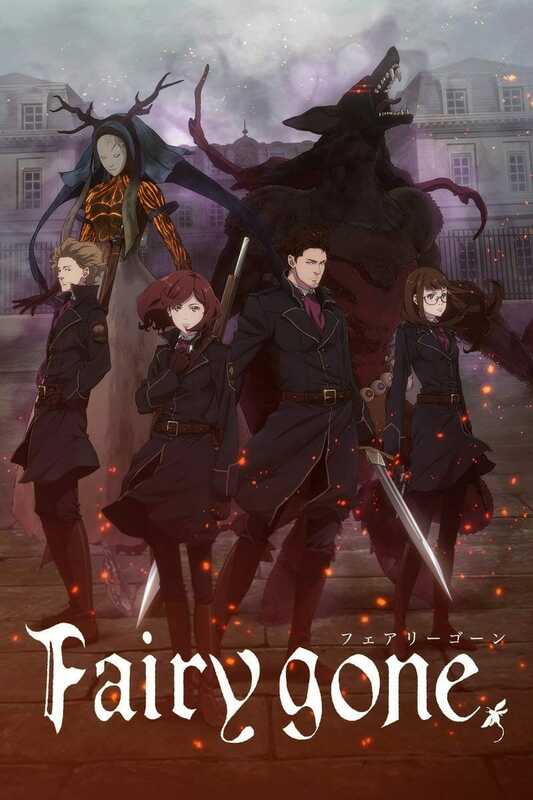 The anime is coming to the popular anime streaming service, Funimation via FunimationNow. Get ready to transform everything you think you know about 栗‍♂️. Fairy gone comes to FunimationNow, subbed and dubbed! Catch Episode 1 Simulcast tomorrow at 11am CT & SimulDub on 4/28 at 3pm CT.
You can check more details on Staff and Cast from our article. The show will be directed by Kenichi Suzuki which makes the show worth looking forward to. Are you excited for Fairy Gone?